Morena Pirollo represents and advises Italian and foreign companies and credit institutions in and out-of-court on civil, company and bankruptcy litigation. 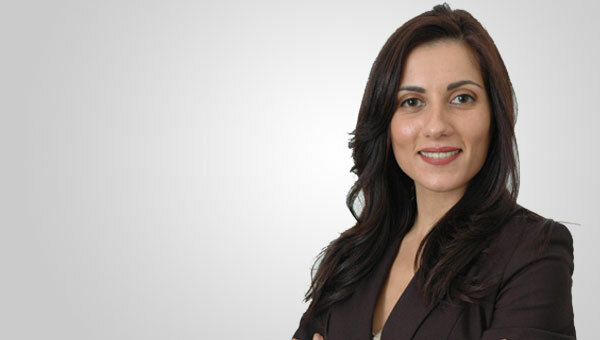 She provides advice on the bankruptcy, contractual and non-contractual liability of administrative and control bodies. Ms. Pirollo has extensive experience in civil, company and bankruptcy law.